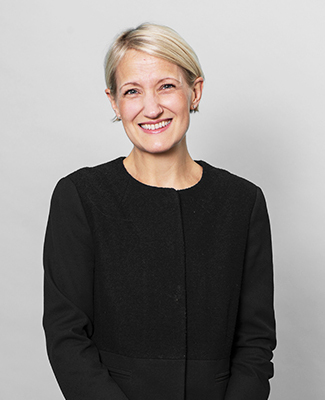 Katie is a highly experienced family practitioner with a strong emphasis on financial remedy proceedings and private law children matters. She is known for her meticulous preparation, sound advice and firm stance in court and her advocacy is both effective and persuasive. Many of her financial cases are complex and high value and she has been led on a number of occasions by highly reputable silks. Katie’s personable and approachable nature makes her clients feels at ease and she is known to be forceful but reasonable in negotiations in order to achieve the best outcome for her clients.